Established in 2003 under the ownership of Tracey Nicholson. GNG Salon boasts a team of talented stylists who are passionate about the industry. 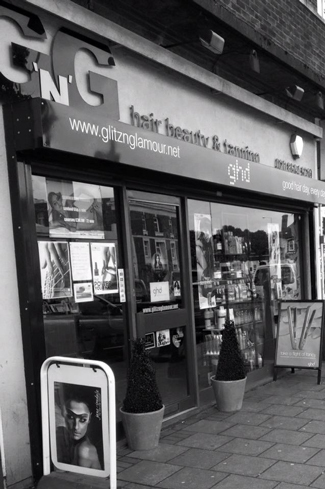 Glitz ‘N ’Glamour is a modern multi award winning professional salon in Barking specialising in Racoon Hair Extensions, application of weft, bonded and hair in recovery, TIGI Copyright Colour, Permanent Hair straightening, Kerastraight Smoothing service, Cutting & Styling. 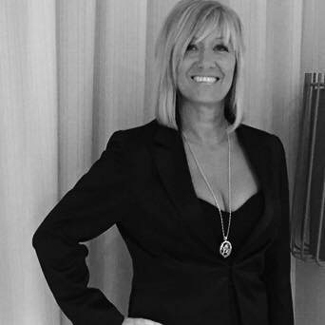 GNG Stylists undertake extensive training with our brand partners to ensure we can offer you the most up to date techniques & services. 2010 Barking & Dagenham Best New Business Awards "Highly Commended" Winner! 2010 Docklands Business Club/East London Chamber of Commerce" Highly Commended" award winner!